Women like to look sweet 16 forever and never want to get old. 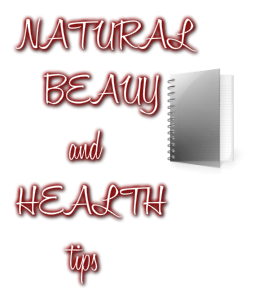 So here are 10 useful tips that will make you look young and beautiful. Are men concerned about their complexion? Do men worry about skin fairness?